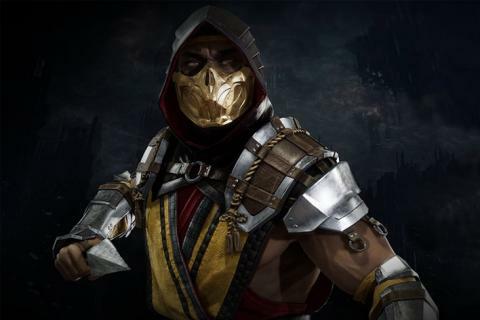 Today's press release for Mortal Kombat 11 very clearly stated that all versions of the game were launching on April 23rd, 2019. I posted that news, and stated that it looked like the Switch version was on-track here in the states as far as release dates go. The situation was still up in the air for EU and other locations. Now we have some news that should make Aussie fans worry. Aussie Warner Bros. distributor 18point2 was asked about Mortal Kombat 11's release date, and they stated that it would release after the other versions. Now again, we don't know if this pertains to just Australia, or Europe as well. We're still trying to get a statement on the situation, and will share it with you as soon as word comes in.